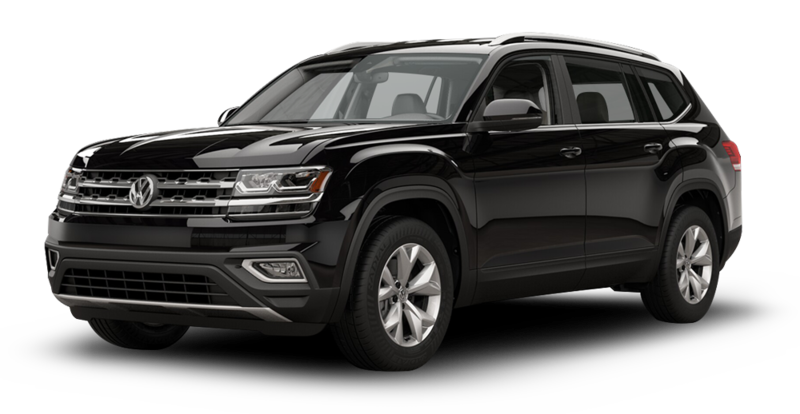 The All-New VW Atlas is just another example of how Volkswagen is working to better serve you and your family. 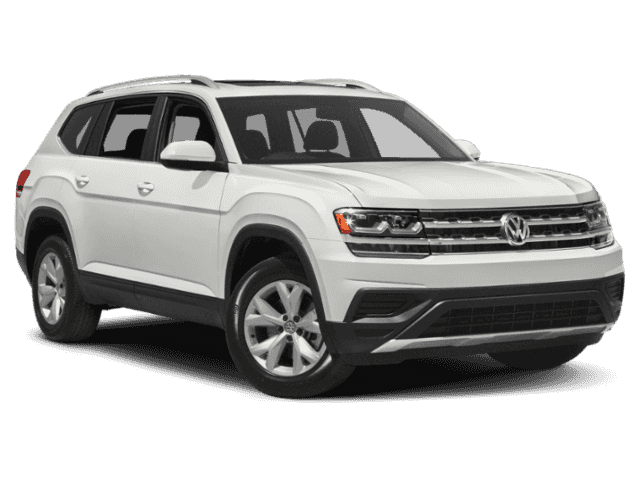 The Atlas accommodates three rows of seats with ease. 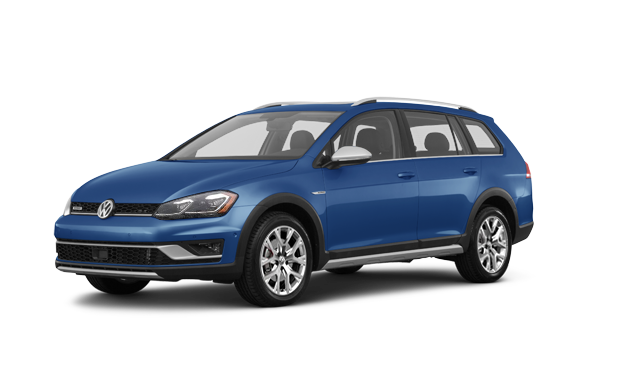 Each row is large enough for kids, adults, or a combination of both to sit comfortably. 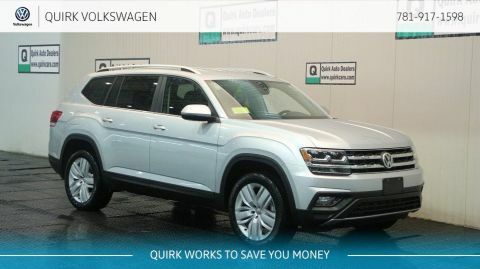 Don't forget about safety! 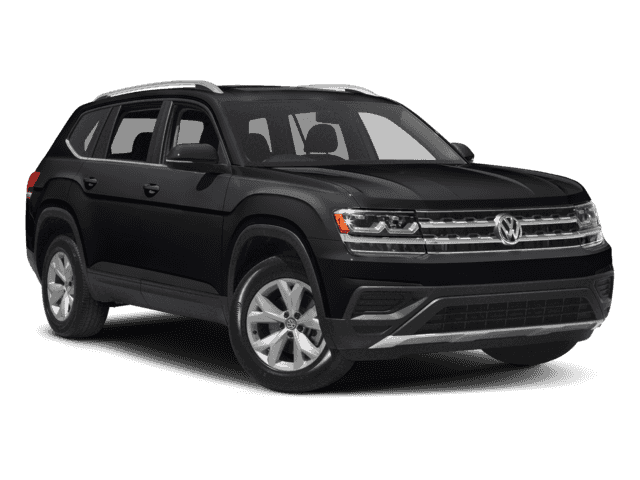 The Atlas comes equipt with the top of the line safety technology that allows you to enjoy your drive with your mind at ease. 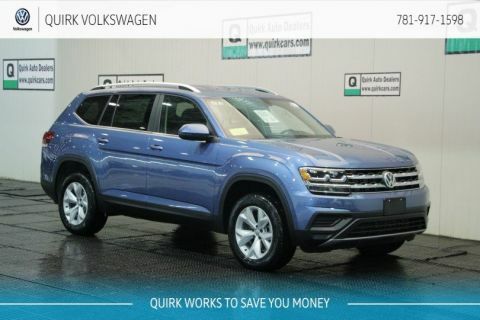 Still not sold yet? 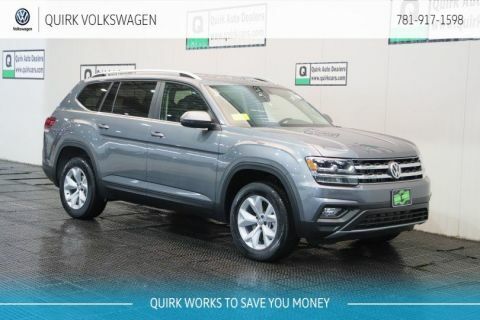 Stop in and test drive the Atlas today! 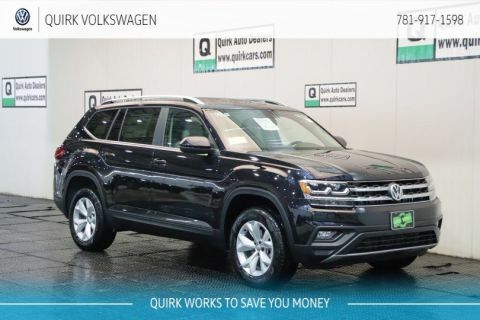 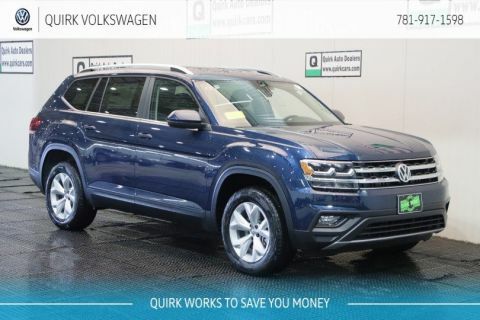 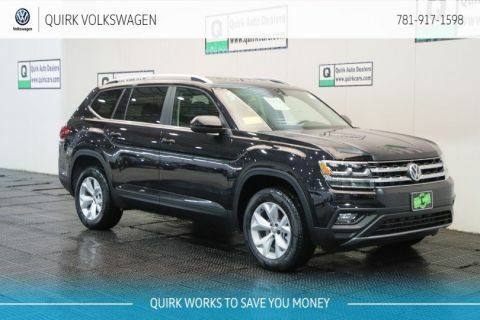 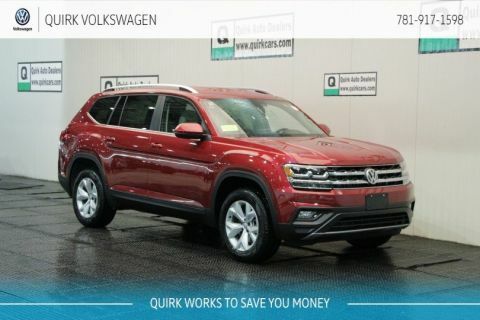 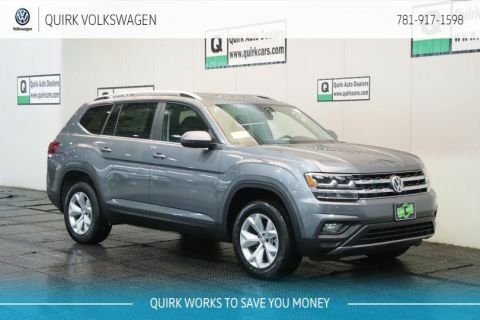 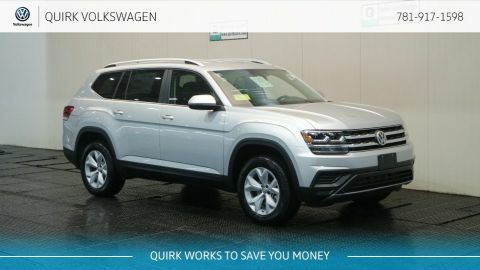 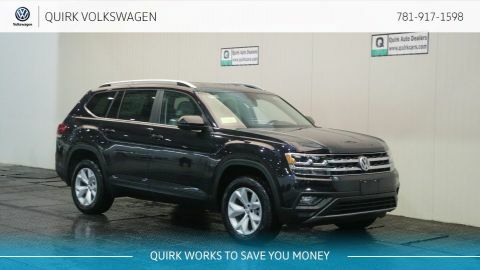 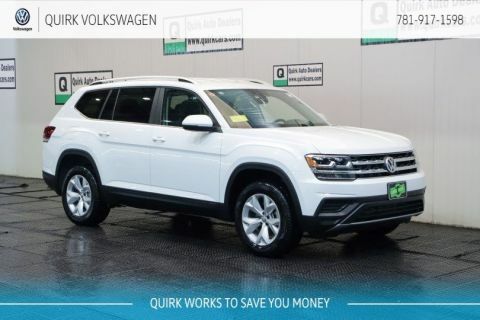 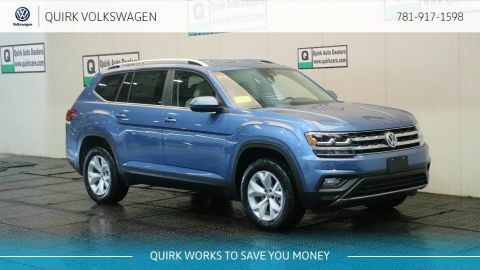 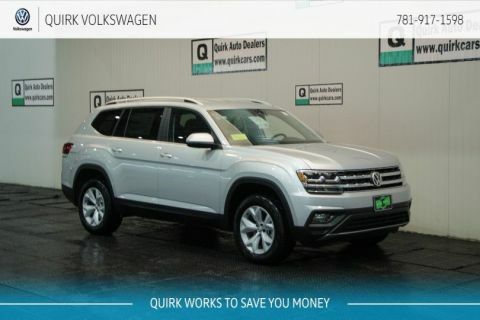 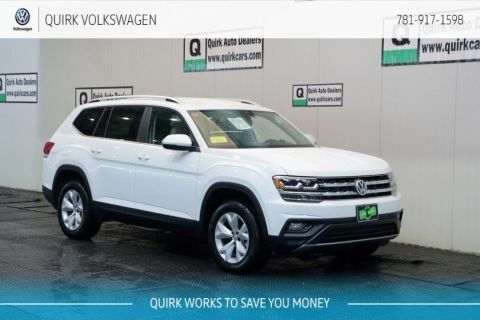 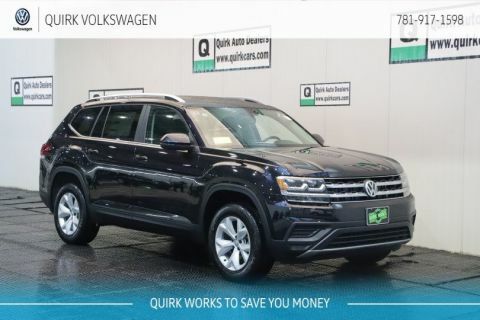 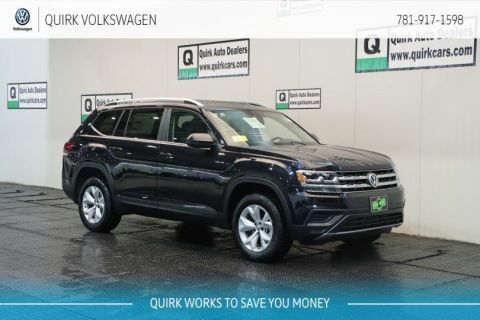 At Quirk Volkswagen in Braintree MA seeing the happiness a new VW generates for our customers, is why we offer the largest inventory of new Atlas Models at the best prices. 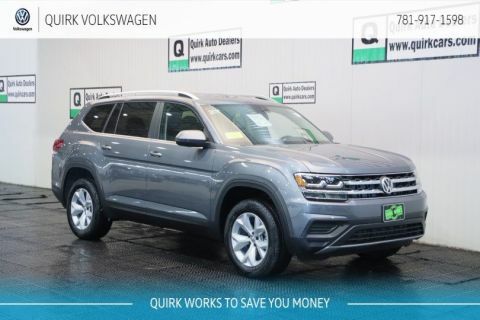 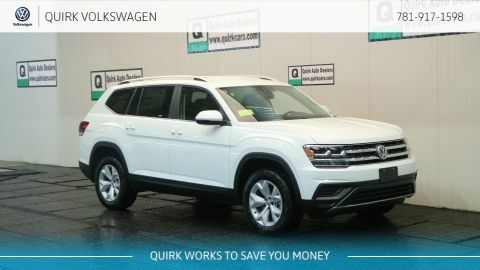 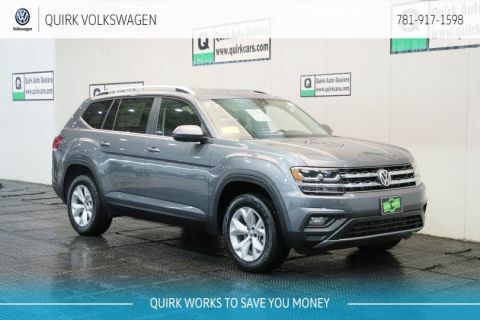 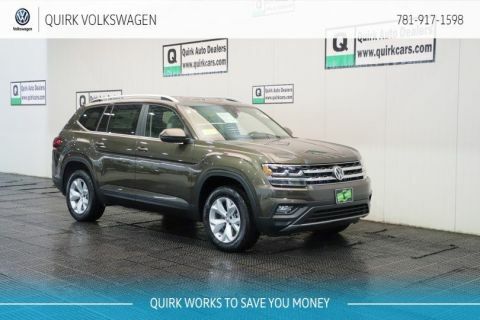 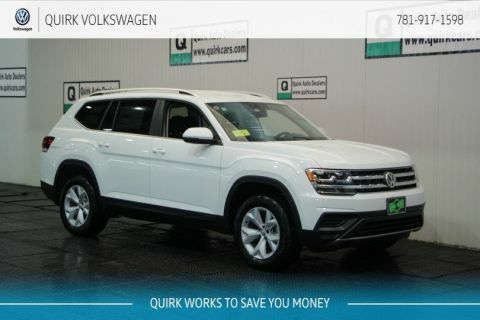 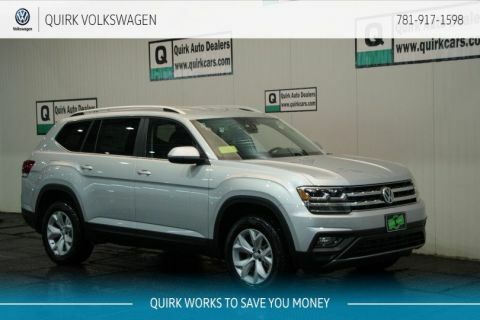 If you are looking for low lease payments or finance prices on a New VW Atlas, then Quirk VW is your Volkswagen Atlas Dealer in MA!